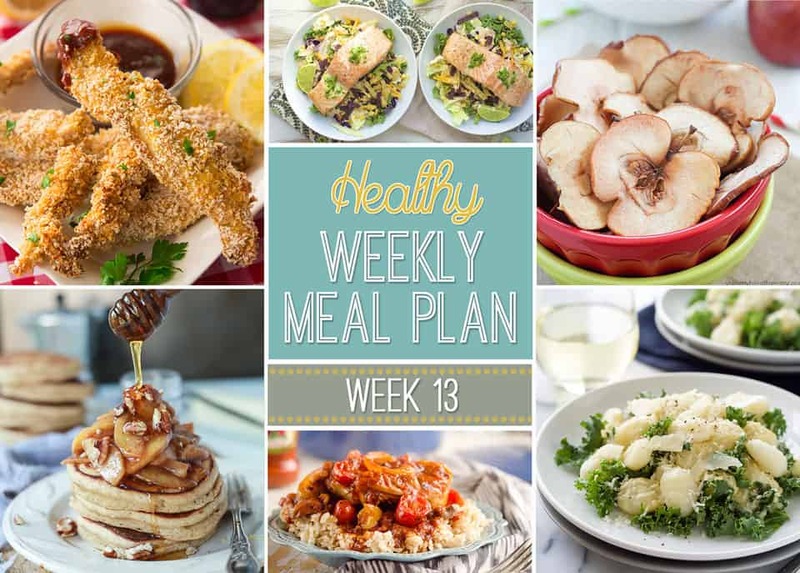 Hey guys, we are back with week 15 of our†Healthy Weekly Meal Plan! 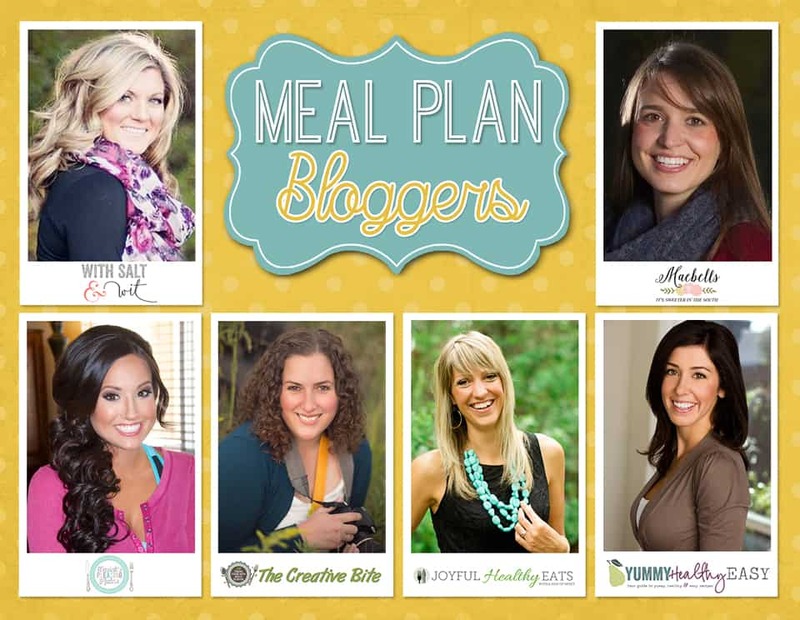 Myself along with 5 other amazing bloggers have come together to make a collaborative meal plan every week to take all the work and time consuming hours out of meal planning so that you can eat healthy and be the best version of you that you can be! We have some really yummy entrees, snacks, and even a lunch option! I am looking forward to the Creamy Butternut Squash Alfredo Pasta! Pasta is my weakness and I am so happy to see a lightened up version on the menu this week. Stop by every Saturday morning to get your weekly meal plan full of daily entrees as well as a breakfast, lunch, snack and dessert! Just click on the photo to see the recipe. Week 15 has lots of our families favorites that we know you are sure to enjoy!